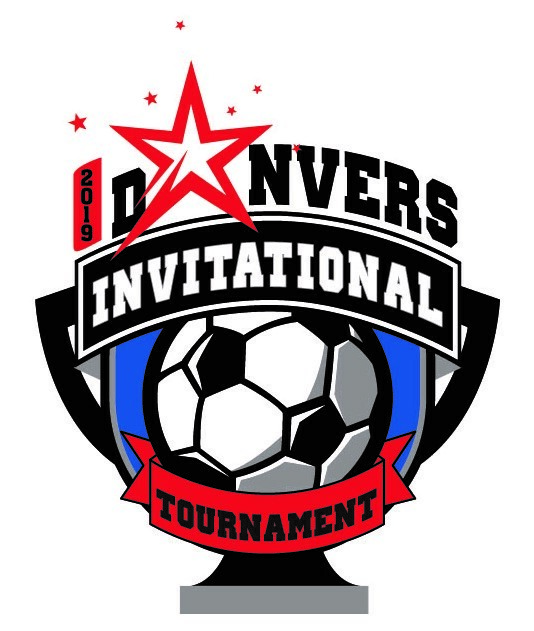 Danvers invitational Tournament Registration now open. Looking for a gift for your special soccer player? Visit the DYS Spirit Store for personalized DYS gear!